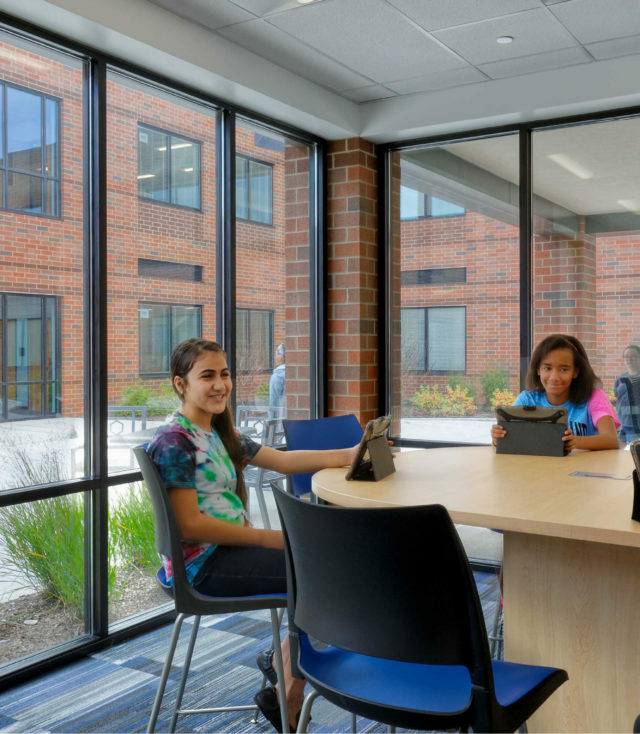 The new Hilliard Memorial Middle School uses future-focused design concepts to prepare students for tomorrow. 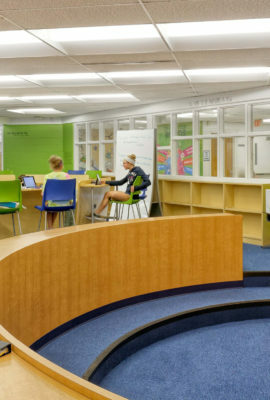 Hilliard City Schools, a high-performing school district in suburban Columbus, Ohio, is using a new middle school to deliver on its vision of preparing students who are “Ready for Tomorrow.” The future-focused curriculum required a future-ready design to support student collaboration and integrated technology. 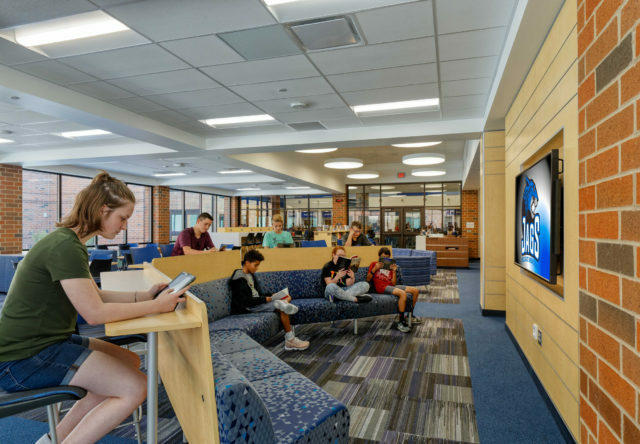 Rather than a traditional media center, the new school includes a Learning Commons, complete with video production and digital learning tools. 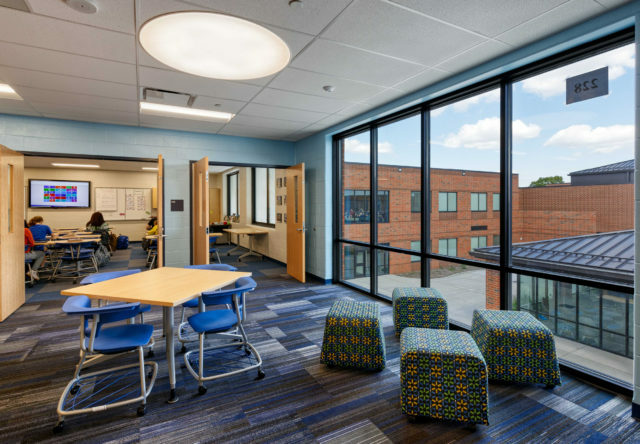 The design strikes a balance between innovation and equity by modifying an existing district floor plan, while integrating 21st century learning environments at key points. 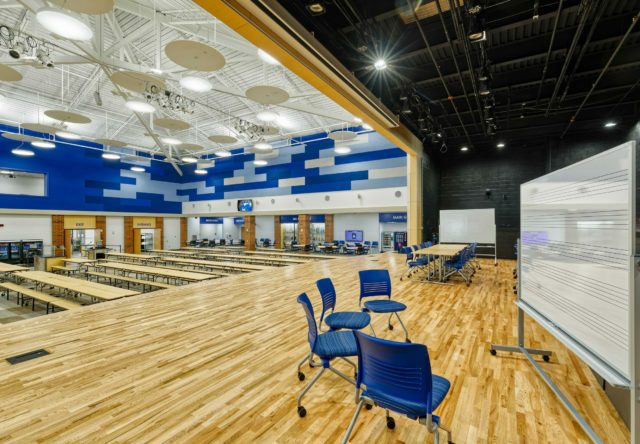 The design strikes a balance between innovation and equity by modifying an existing district floor plan, while integrating 21st century learning environments at key points. 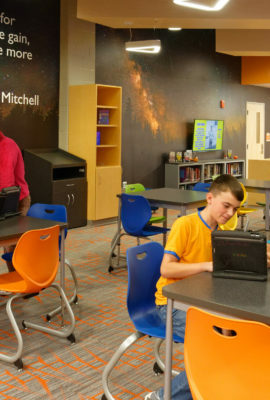 Rather than a traditional media center, the new school includes a Learning Commons, complete with video production and digital learning tools, as well as books and traditional media. 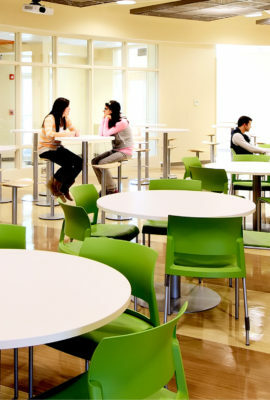 Connected to the Learning Commons is a central Learning Café, which provides a flexible, multi-purpose space for student collaboration and dining. 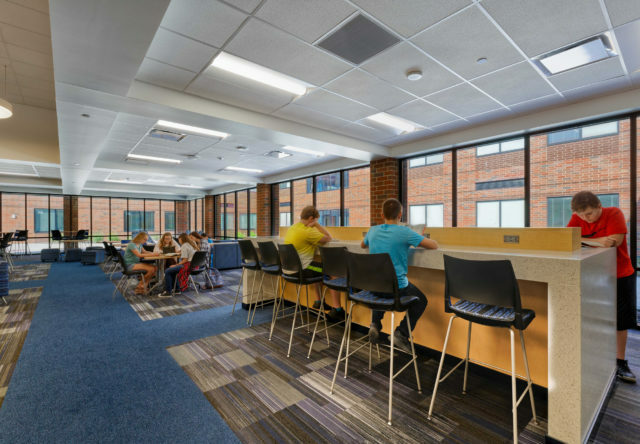 The flexible design of the Learning Café also allows it to be used for performances, presentations and gatherings. 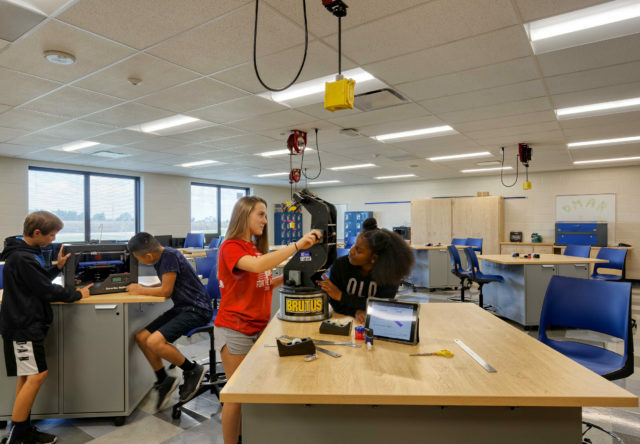 Makerspaces teach students hands-on skills to explore future careers. 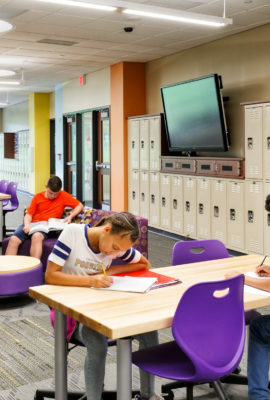 Flex Studios outside of classrooms are designed to enhance student collaboration and maximize instructional efficiency. 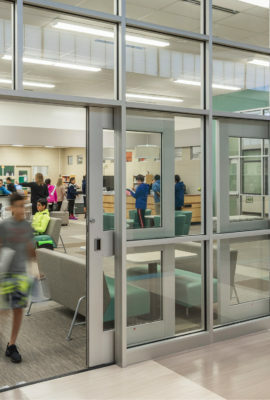 A secure entry vestibule allows staff to monitor and control who enters the school, creating a safe learning environment. 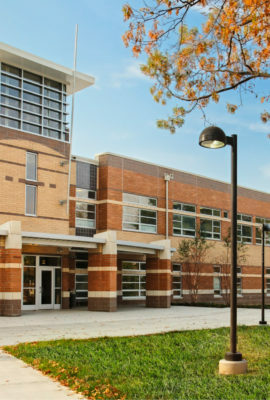 I just want to say ‘thank you’ to you and your teams for the amazing work you [Fanning Howey] are doing on the new Memorial Middle School. 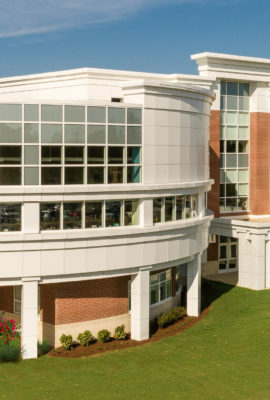 It was a great visit yesterday. 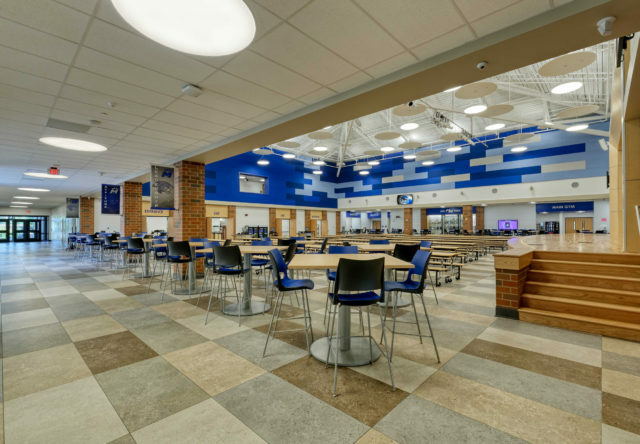 What was most evident is the pride and culture of everyone on the job site. 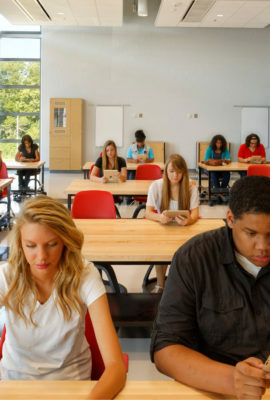 I know this doesn’t happen by chance; it is purposeful and woven into the fabric of your organizations. 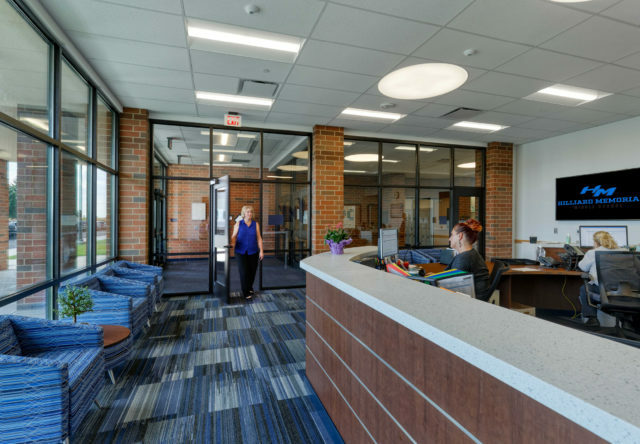 As leaders, you model this culture every day. 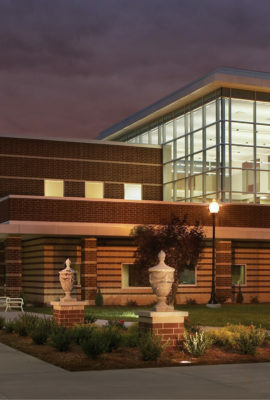 I am proud that the Hilliard City School District has chosen such strong partners in this work together.